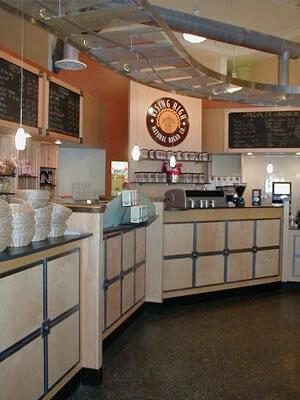 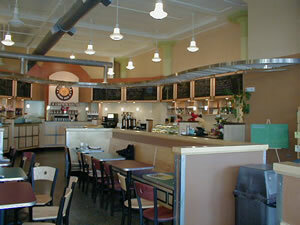 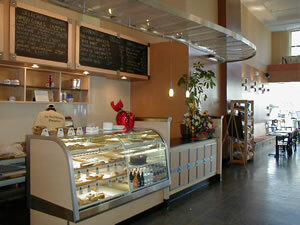 Most of the illustrated commercial projects have been done for retail, religious, or office environments. Retail store design experience includes over 200 stores done nationwide, including Gap, Banana Republic, and Old Navy Stores. 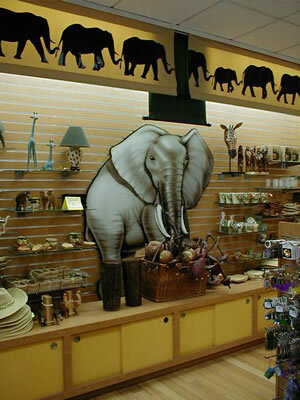 Experience as an instructor at FIDM, the Fashion Institute of Design and Merchandising in San Francisco may assist store owners and retailers on new concepts or development of existing store designs, advising on store layout, lighting, signage, security, and/or visual merchandising. 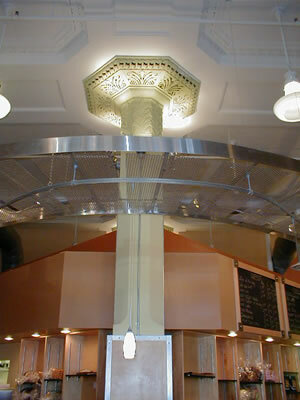 Religious experience includes church design and remodels while office projects have required space planning and renovations. 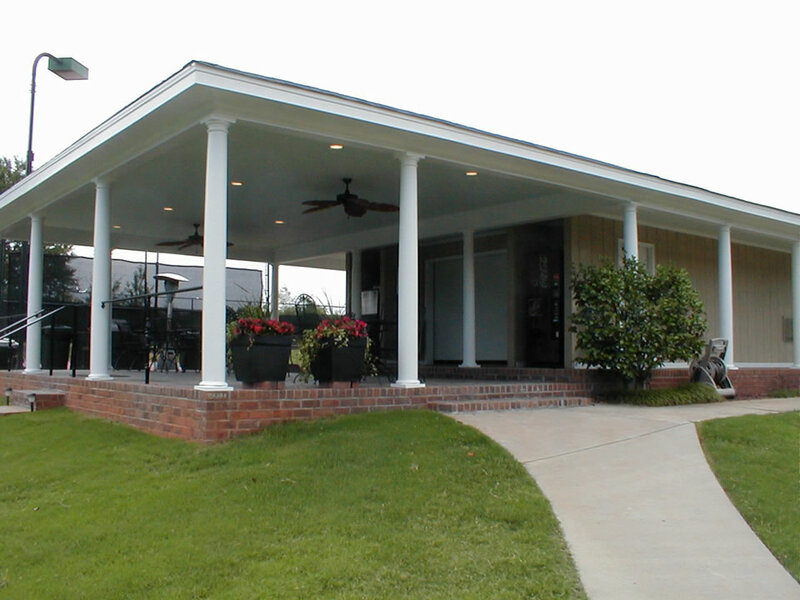 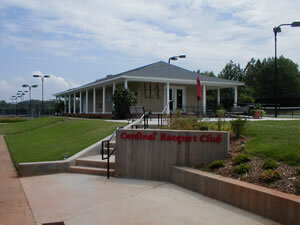 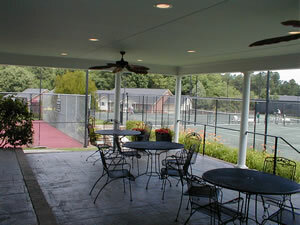 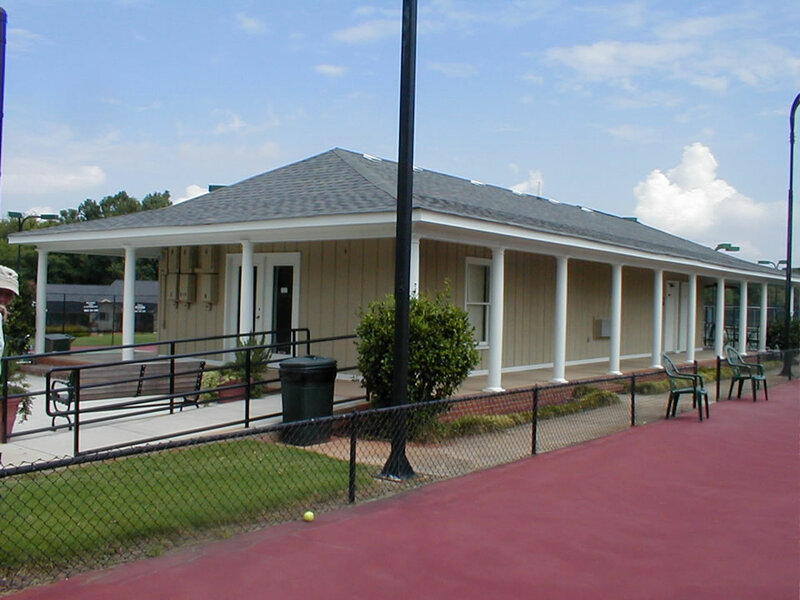 This popular tennis club in Anderson, SC was remodeled and expanded to accommodate a growing membership. The original building had an awkward roof observation deck on top of the building. 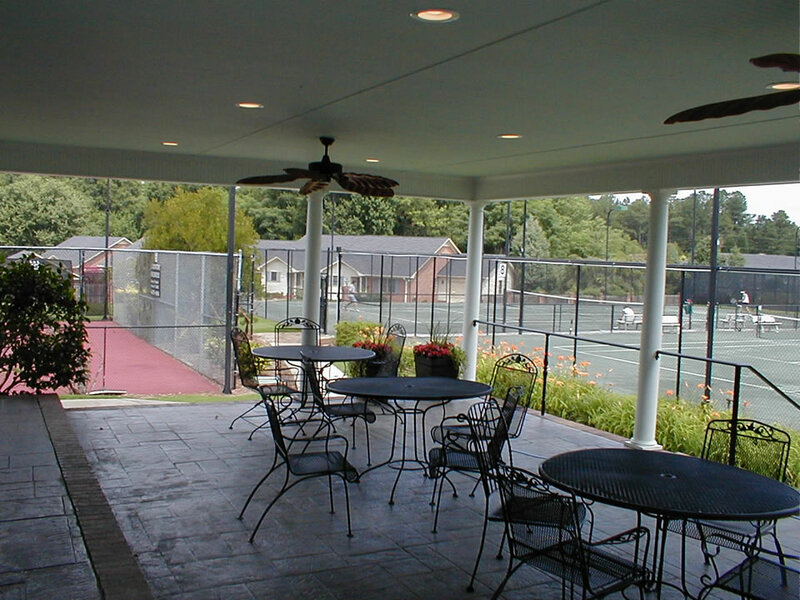 The new design called for removal of the deck and the construction of a more accessible shaded observation area with views to the courts and connection to toilets, kitchenette, drinks, and ice machine. 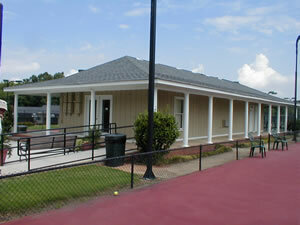 On the opposite end a new Pro shop and offices were created. 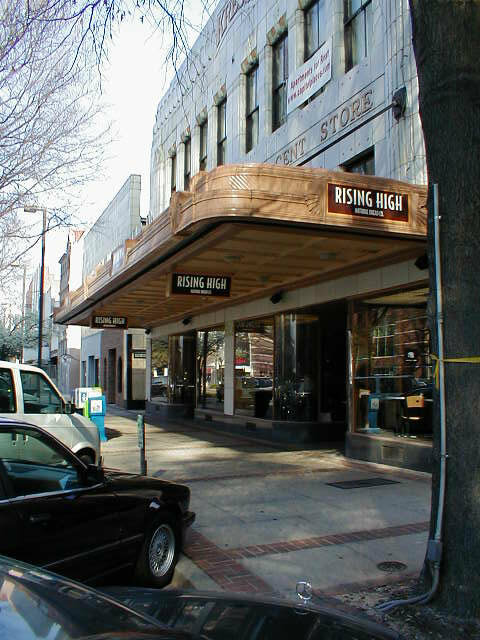 Transformation of this downtown Anderson building for a local law firm resulted in it receiving The Mayor’s Design Award for Adaptive Re-use. 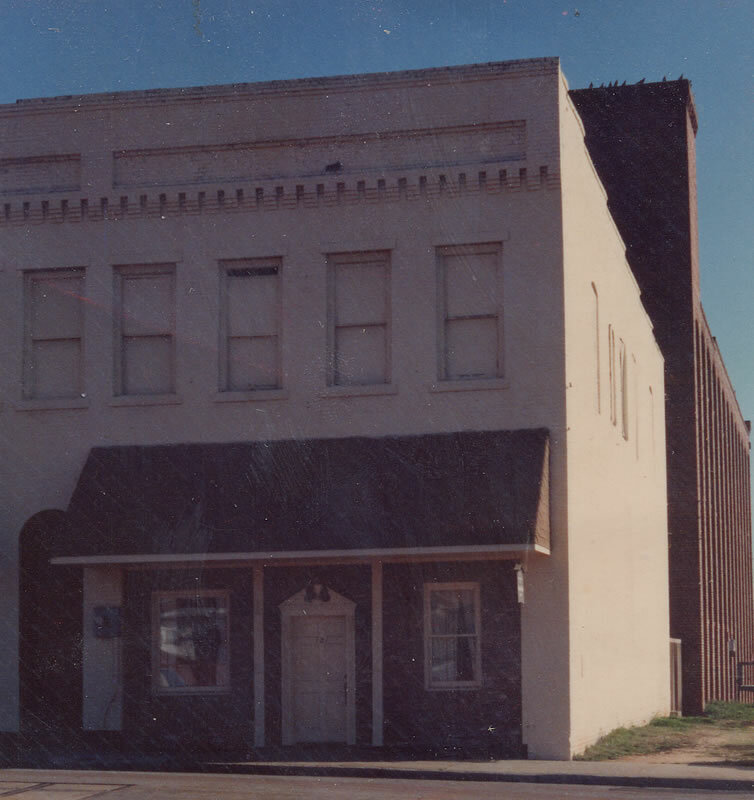 The original two story building now features five interior levels with central sky-lit atrium, balconies, bridges, light wells, and a dramatic circular window on the side of the building. 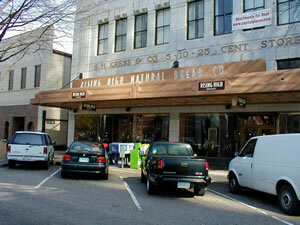 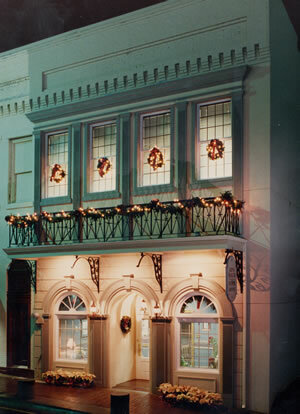 The flagship store for Rising High Natural Bread Co. is located in the historic Kress Building, an art deco landmark in downtown Columbia. The Architect worked with the State Department of Archives and History to create a compatible but distinct design solution using exposed “industrial chic” elements to contrast with the original light fixtures, the rich plaster detailing ,and the terrazzo floors. 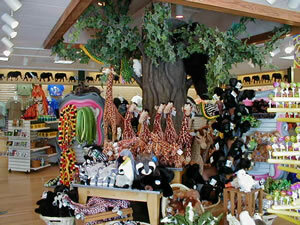 The zoo’s gift shop was in a desperate need for a new look to boost interest and sales. The shop was completely remodeled with an emphasis on accent and indirect lighting and playful visual merchandising. 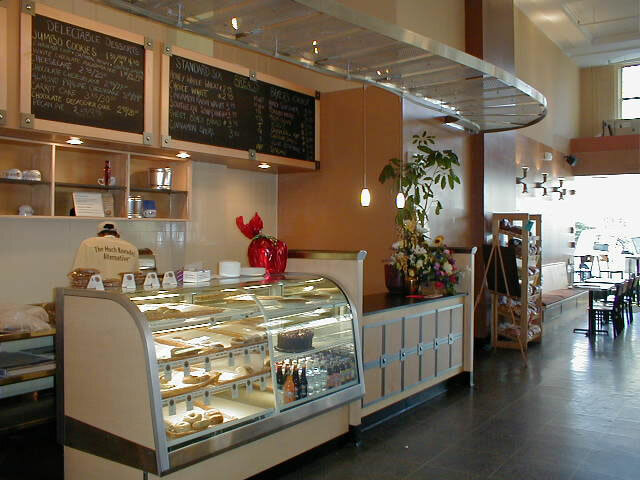 The exterior and interior color schemes and finishes were redone using bamboo flooring, backlit valances, new cashwrap, signage, and innovative display fixtures. 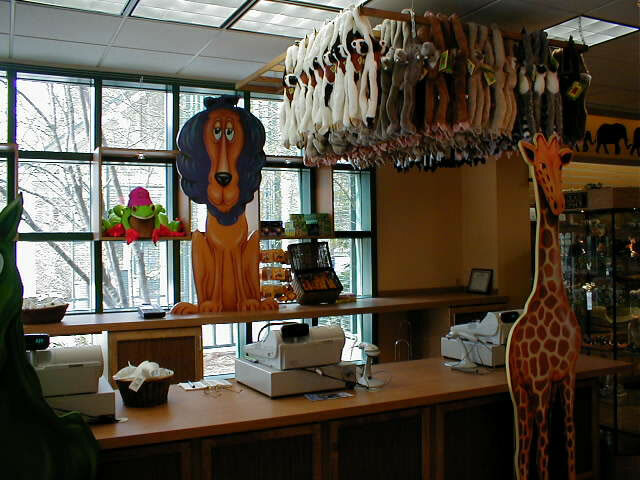 Sales are UP! 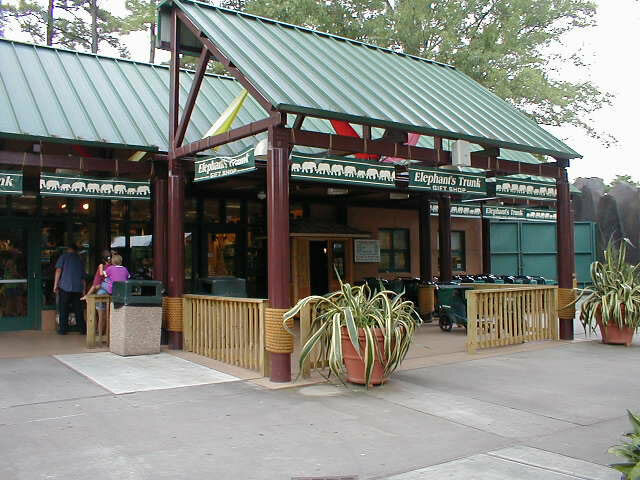 The entrance and ticket booths to the Zoo were determined to be "cold" and "unfriendly" with a foreboding design and superstructure. The steel frames were removed and the booths were re-topped with sheltering metal roofs having a Caribbean theme. 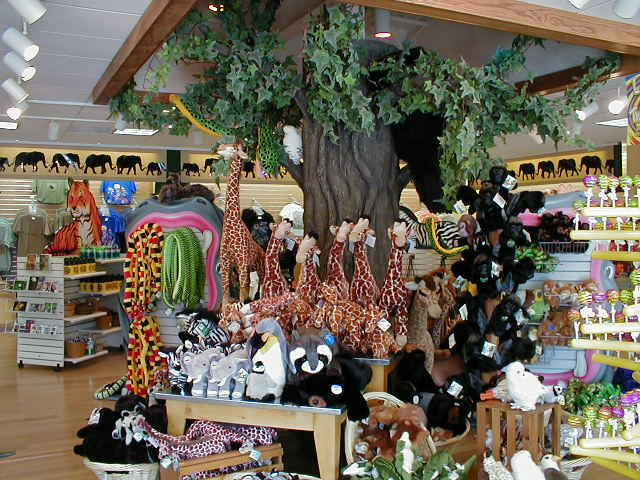 Color schemes were changed to reinforce the island/jungle theme. 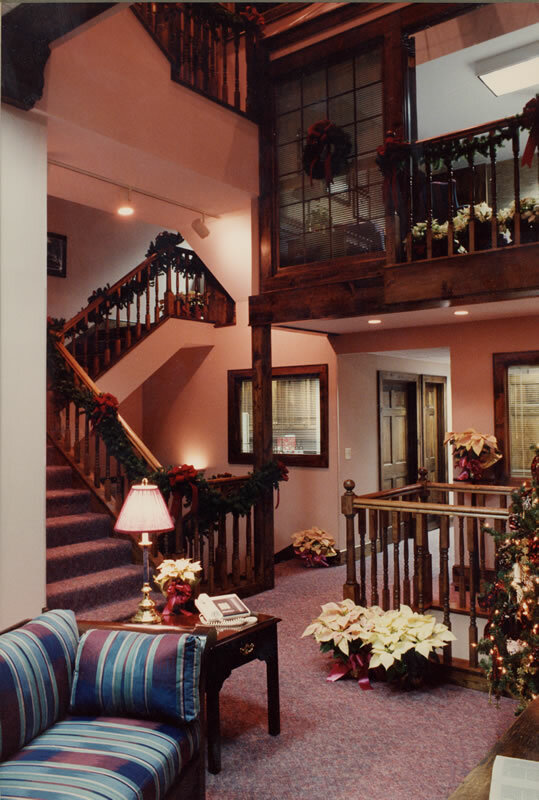 Obstacles were removed from the patron’s circulation path to make the entrance more appealing and functional. 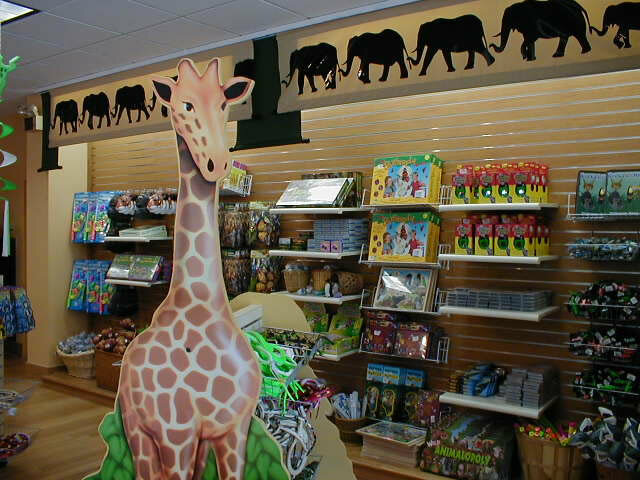 Access to the zoo and gardens was improved and response has been favorable. 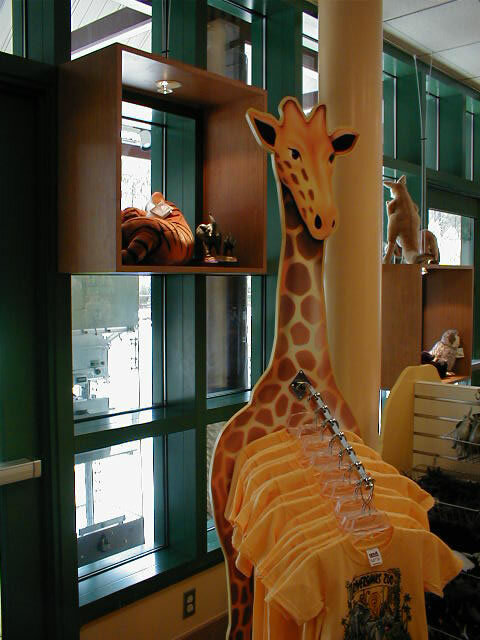 Work was completed to coincide with a national meeting to showcase the zoo and gardens.